While they haven’t pinpointed an official release date to the day, Mongrel Media has confirmed that the epic “Terminator 2: Judgment Day 3D” will premiere in Canadian theaters this August, with the screens and exact release date to be announced soon. 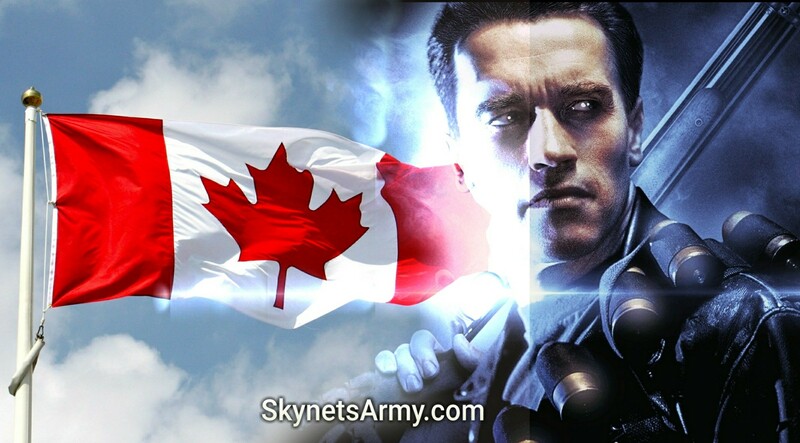 It’s time to celebrate Canadian Terminator fans! Previous PostAn appeal to Skydance to finish the GENISYS TRILOGY in another medium.Next PostNew “TERMINATOR 2: JUDGMENT DAY 3D” T-800 Statue is coming!